For over 15 years Fullard Mayer Morrison Incorporated has provided trusted and personalised services in commercial law to corporate and business clients in Johannesburg and across South Africa. All our clients benefit from our individual attention and close working relationships, together with our high levels of expertise within our areas of specialisation. We have assisted numerous clients in achieving effective broad-based black economic empowerment (B-BBEE) solutions in terms of the Codes of Good Practice. We represent a number of major clients, including listed companies, within the area of commercial debt collection. We offer a core proficiency in litigation and arbitration matters, with a special focus on commercial disputes. We guide you through the maze of regulations and requirements pertaining to company ownership and administration. We advise on all aspects of South Africa’s regulatory requirements and we have a good working relationship with competition authorities. Commercial and residential property transfers and bond registrations, disputes and all aspects of commercial leases and litigation. Full spectrum corporate and commercial law services and extensive experience in a wide range of successful transactions for our clients. We are specialists in litigation and advice on freight forwarding and clearing, including in the international trade and aviation sectors. We assist with all protection of intellectual property including trademarks, copyrights, designs, confidential information, trade secrets and proprietary know-how. We act for both employers and employees, in the Labour Court, the CCMA and other labour bodies, and we are experienced in negotiating favourable separation packages. We offer specialised legal assistance dealing specifically with the enforcement of the rights of landlords and the obligations of their tenants. We provide a range of notarial services including ante nuptial contracts, life partnership agreements, notarial bonds, long leases and servitudes. We assist SMEs in raising private equity and venture fund capital to advance their businesses in what is currently a very difficult capital raising environment. We advise corporate clients on all aspects of JSE, TRP and FSB statutory and regulatory compliance, and handle complaints and referrals to the FSB. 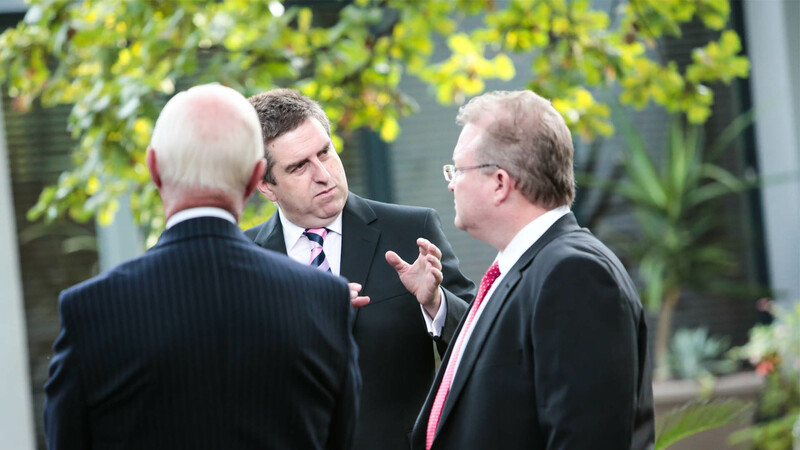 We specialise in the establishment of secure trusts and all related legal issues, advising on management and use of trusts and acting as independent trustees. 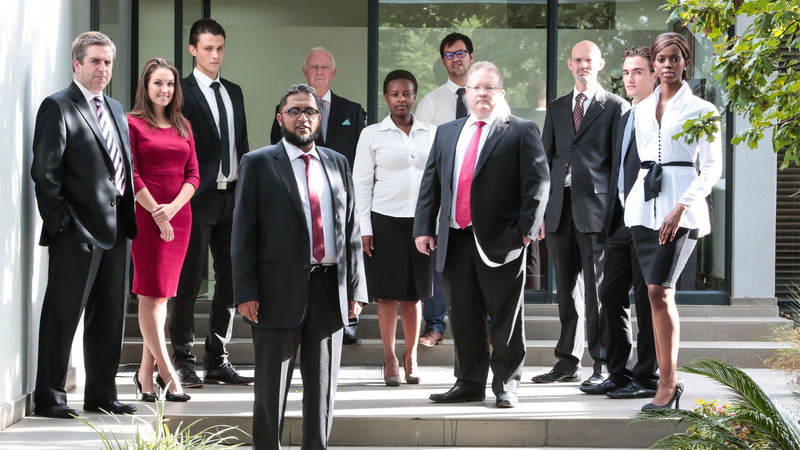 We have a sound knowledge of the complexities of unlawful competition and are well placed to enforce the rights of our clients against unlawful competition. We guide our clients through the intricate aspects of estate planning and the drafting of wills in order to meet their current and future needs and desires. 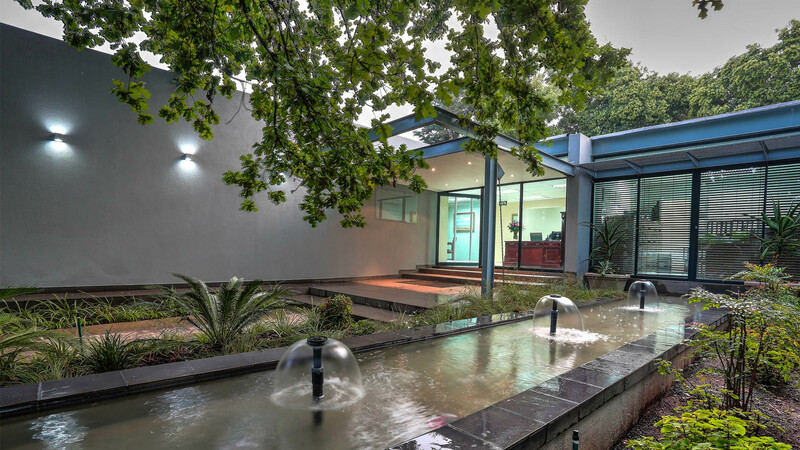 Fullard Mayer Morrison Inc. is an established commercial law firm practising in Sandton, Johannesburg, South Africa’s commercial epicentre.